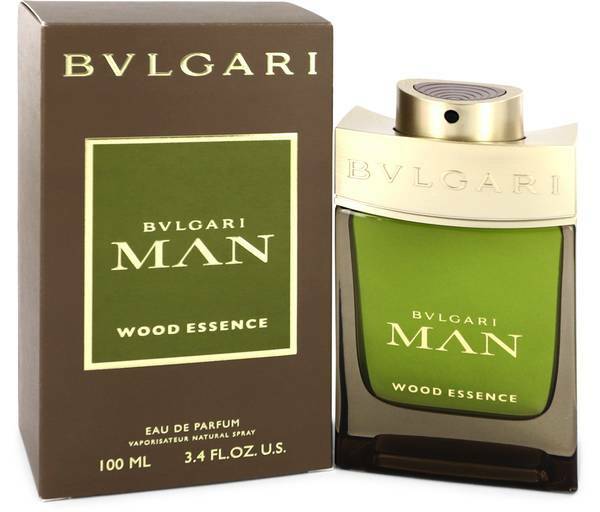 Bvlgari Man Wood Essence Cologne by Bvlgari, Launched in 2018 as part of a collection, Bvlgari Man Wood Essence is a masculine fragrance created by perfumer Alberto Morillas. 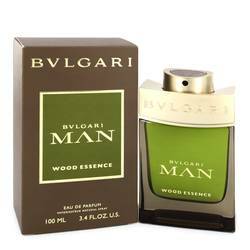 A great choice for the modern man with a love of nature, the cologne perfectly blends fresh and earthy notes. 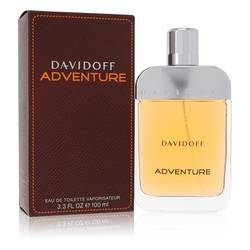 It opens with a refreshing top note layer of lemon zest, sugared citrus and coriander leaf before moving into deeper heart notes of vetiver, cedar and cypress. A simple foundation of benzoin base notes pulls the Read More Read More fragrance together and brings it to a close. This cologne works well for any occasion. 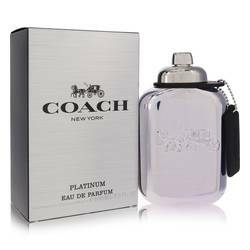 It comes in a simple rectangular bottle with silver accents that allows the green color of the cologne to take center stage. 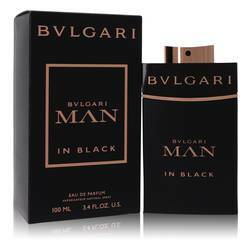 Italian company Bvlgari was founded by Sotirious Voulgaris in Rome in 1884. They are known for creating luxury goods and fine jewelry and expanded into fragrances in the 1990s. 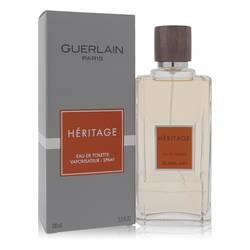 The company has created fragrances with many talented perfumers, such as Annick Menardo, Alberto Morillas and Jacques Cavallier. All products are original, authentic name brands. We do not sell knockoffs or imitations.